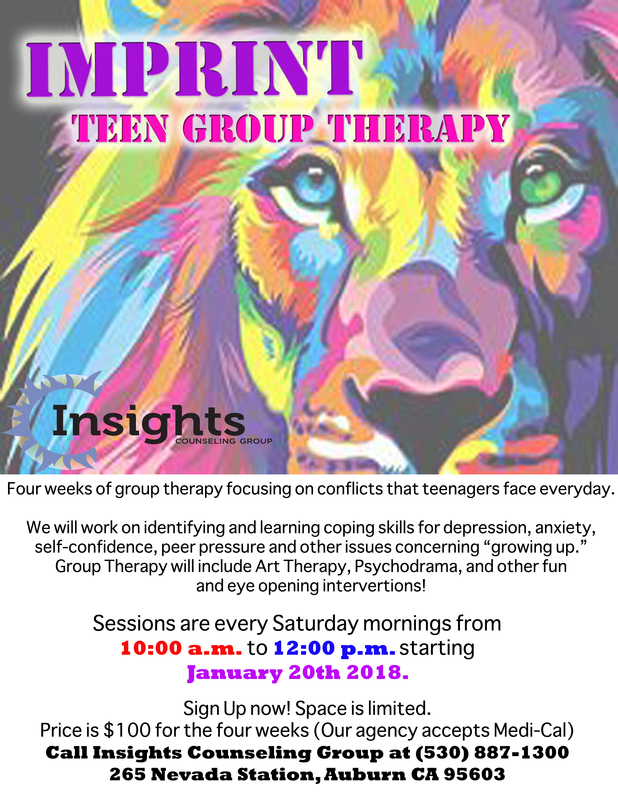 Insights Counseling Services offers various support groups; group therapy can be helpful as a supplement to individual treatment, or on its own. See below for our current and upcoming groups. 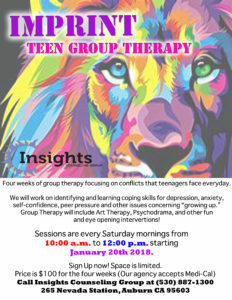 This is a group for moms, from pregnancy to moms of young children, to come together to share experiences and support. We will discuss the signs and symptoms of various perinatal mood and anxiety disorders, as well as how you can educate loved ones and ask for support at home. Notes: This is an adults-only group, free childcare is available in our office upon request.